Bayonetta 3 Is Coming to Switch! Bayonetta 1 and 2 coming in February. Time to rock with the Umbra Witch again! Those who have not played any game of the series will now able to get it for the Nintendo Switch. Nintendo will be bringing both Bayonetta 1 and 2 for the Nintendo Switch. It will release on February 16th, 2018. That is not the only big news they have to show. They showed off the first teaser trailer for Bayonetta 3! This is just amazing and unexpected. Hideki Kamiya teased of the image of Bayonetta to celebrate the anniversary of the release of Bayonetta 2. Many thought it was a sign of what is to come and possibly the clue for Bayonetta 3. Now it is confirmed and proves that Platinum Games is working real close with Nintendo. 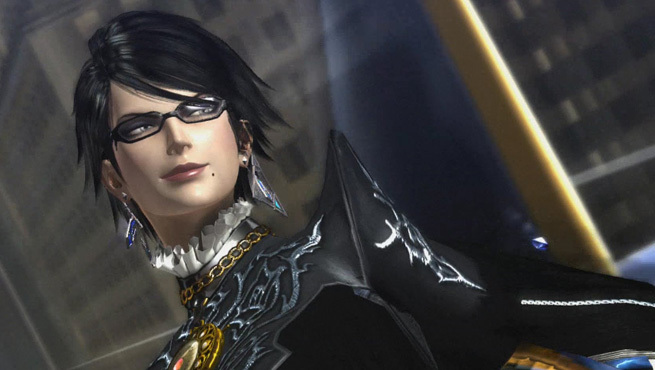 The trailer shows off Bayonetta in her original hair style in the first game fighting a spirit of sorts. It is up to speculation on what you think will happen in the next series. Bayonetta 1 and 2 is coming to Nintendo Switch on February 19, 2018. Bayonetta 3 is coming exclusively to the Nintendo Switch.